Title IX investigations are unique; there is nothing in law enforcement or civil litigation quite like them. They combine aspects of civil and criminal investigation with campus-based policies and procedures, while utilizing insights from psychology about trauma and stress. Investigators working on these hybrid cases need a specialized training that incorporates all of these perspectives. The T9 Mastered℠ training program is the comprehensive guide to conducting Title IX investigations. Our trainers provide practical and detailed instruction on how to thoroughly investigate Title IX claims so that decision makers can implement effective resolutions and remedies. How do we do that? 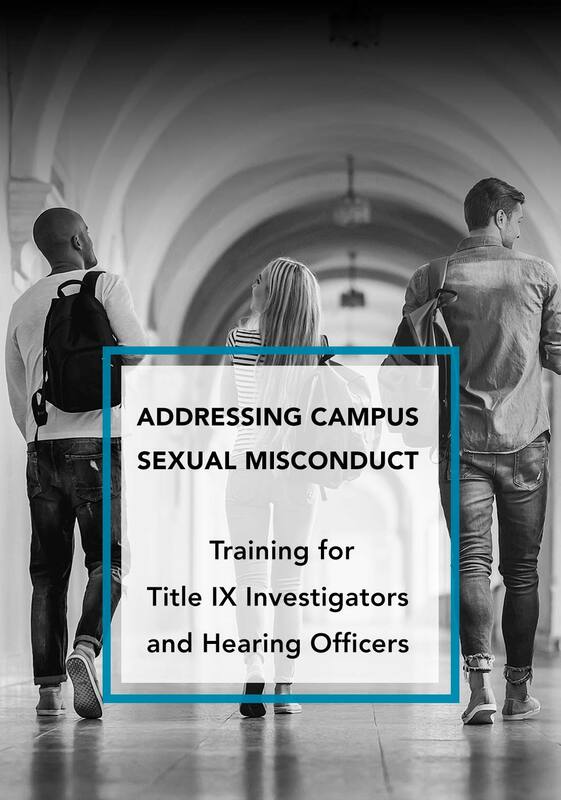 We combine our knowledge of the relevant laws and regulations with decades of actual investigation experience to provide a step-by-step approach to tackling Title IX claims. T9 Mastered is constantly evolving our Title IX investigator training to include the hurdles of today’s investigations and the changing policies of the Department of Education. Our new session on gender identity within the scope of a Title IX investigation is a unique course taught by experts in this field. Discounts are available for multiple attendees from the same campus, company or organization. Please call (916) 245-2577 or email joan@t9mastered.com for more information. 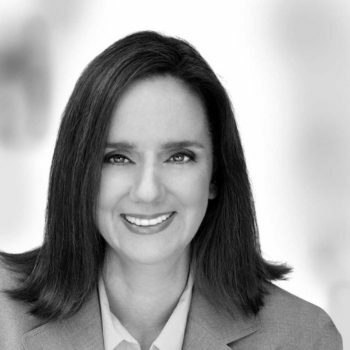 Deborah Maddux is a Shareholder at Van Dermyden Maddux Law Corporation. She is licensed to practice law in the State of California. She is also a certified Senior Professional in Human Resources, as well as a certified EEOC investigator, and is trained in conducting Trauma Informed Forensic interviews. 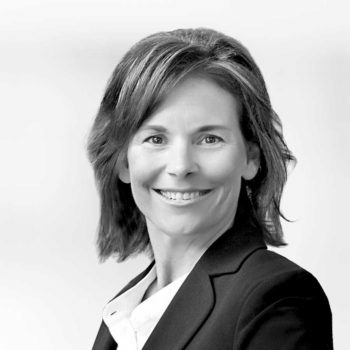 Sue Ann Van Dermyden is a Shareholder at Van Dermyden Maddux Law Corporation. 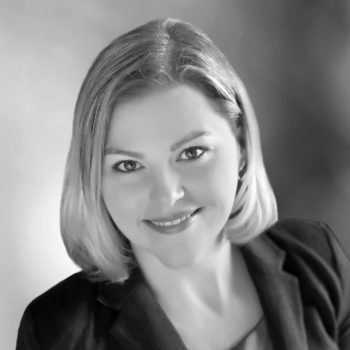 She is a licensed California attorney, licensed Private Investigator and certified EEOC investigator. 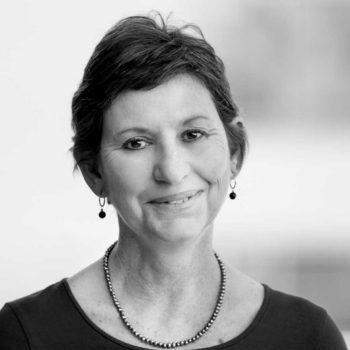 After years as a litigator in state and federal courts, Sue Ann’s practice now focuses on neutral employment work. She spends her time conducting workplace and Title IX campus investigations on complex matters. 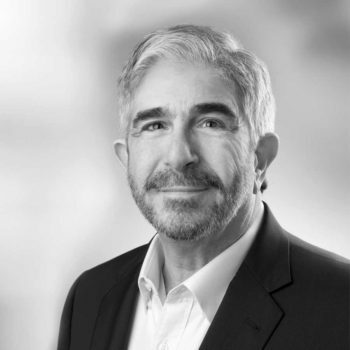 Keith Rohman is the founder and president of Public Interest Investigations, Inc., in Los Angeles, a legal investigations firm that has served educational institutions, public-sector employers, corporations, and the legal community since 1984. 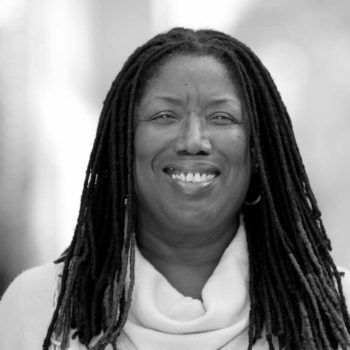 Dr. Brenda Ingram is a licensed clinical social worker who has over 30 years of working in the mental health and education fields specializing in trauma and cultural competence. 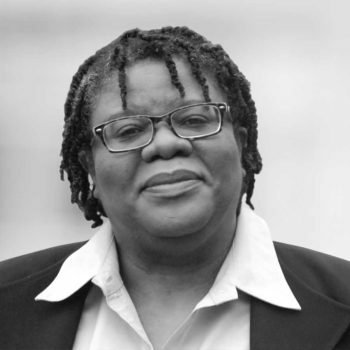 Ruth Jones has focused on gender equity throughout her legal career, most recently by concentrating on Title IX advocacy as the Title IX Coordinator at Occidental College in Los Angeles. 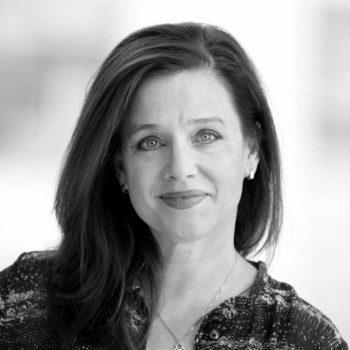 Cathleen Watkins is a Senior Investigator who has worked for the past 20 years as part of the investigative team at Public Interest Investigations, Inc. (PII), in Los Angeles. Her caseload has focused on conducting third-party investigations into workplace complaints of sexual harassment, sexual assault, discrimination, and retaliation for a range of employers, including corporations, governmental entities, and educational institutions. Don't hesitate to contact us about our training!